Nope, no hand mixer required. Blender muffins?? You betcha! The most-perfect muffins you’ll ever eat can be made with 5 basic ingredients you probably have laying around your apartment already. Oh yes, no grocery store trip required, which means you don’t have to put pants on to make these. Everyone wins. To make this fantasy even sweeter, you only need one tool: the nifty 12-pc 5-in-1 Rocket Power Blender from JCPenney. 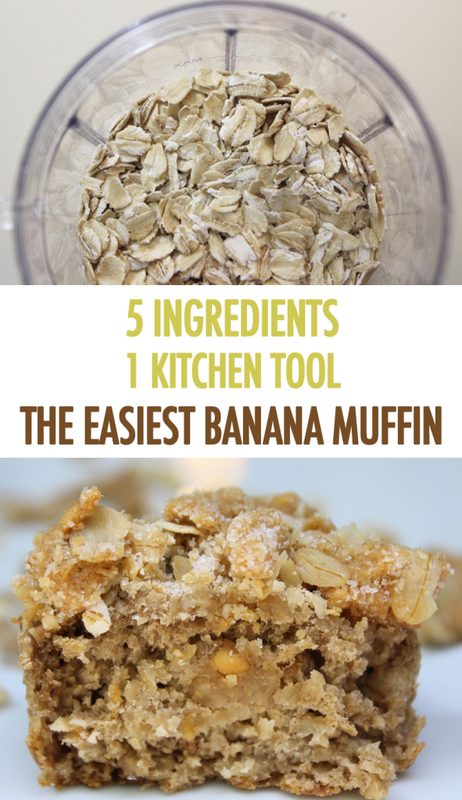 Not only will it turn your oats to oat flour before your very eyes, it’ll purée the heck out of your bananas and peanut butter, meaning less cleanup and mess for you. And this is just a small glimpse of what that baby can do. 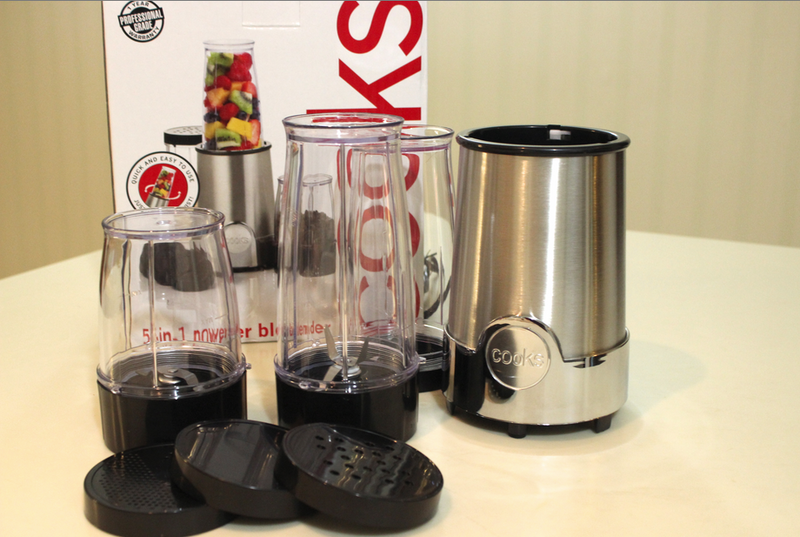 Slice, dice, chop, blend, smoothie-make – with the Rocket you can seriously rock it in the kitchen without having any serious cooking skills. Genius. 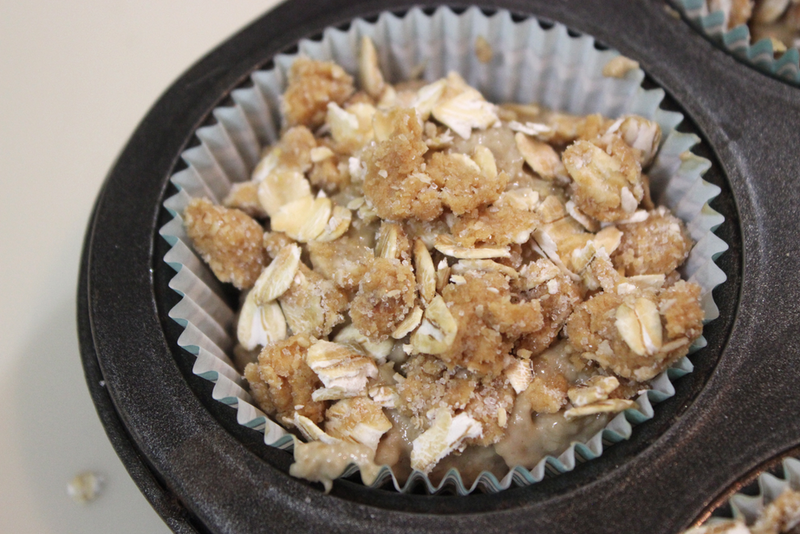 And step one to greatness: these delicious peanut butter crumb muffins. These muffins have no added sugar, no added oil, and are coincidentally gluten-free, vegan and quite healthy. But what’s most important is that they’re absurdly delicious. Pop ’em in your backpack for a study snack, grab one on your way out the door for breakfast, or eat the entire tray as soon as it comes out of the oven. Make a batch and share with your roomies, or store in an air-tight container for up to 5 days (though we seriously doubt they’ll last that long). 2. 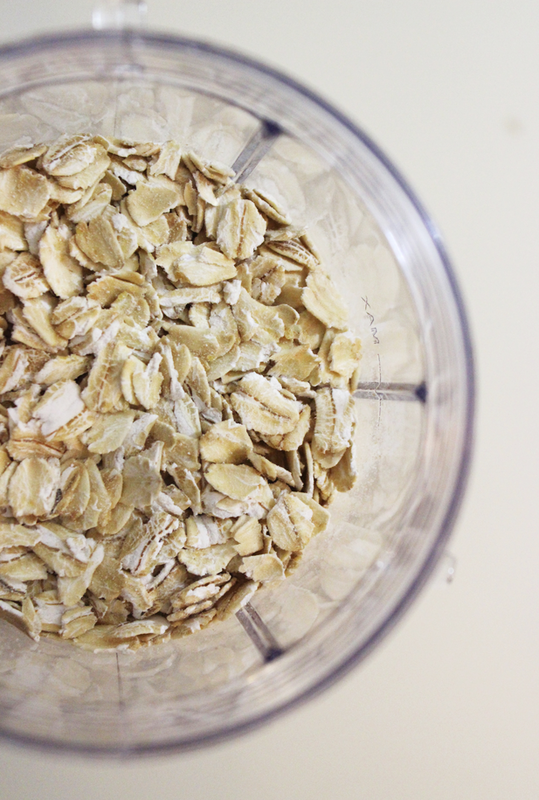 Place 1 ½ cups rolled oats into blender and grind until a fine powder forms. 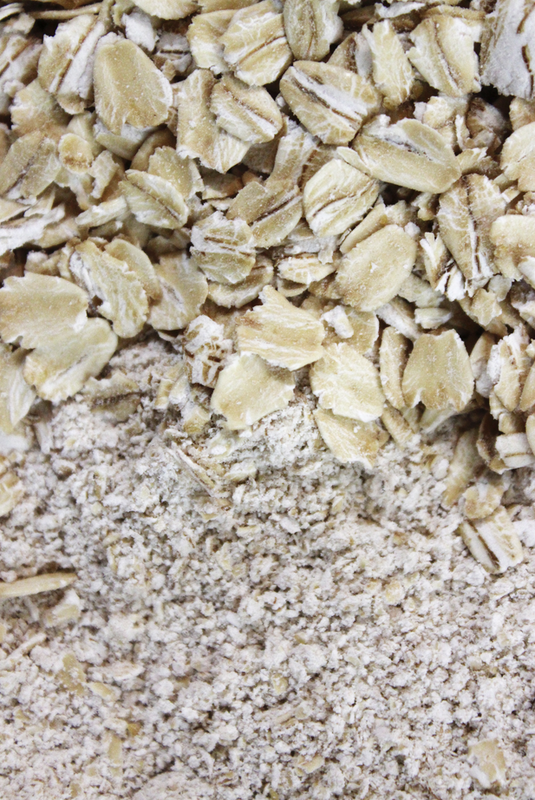 This is your oat flour. 3. 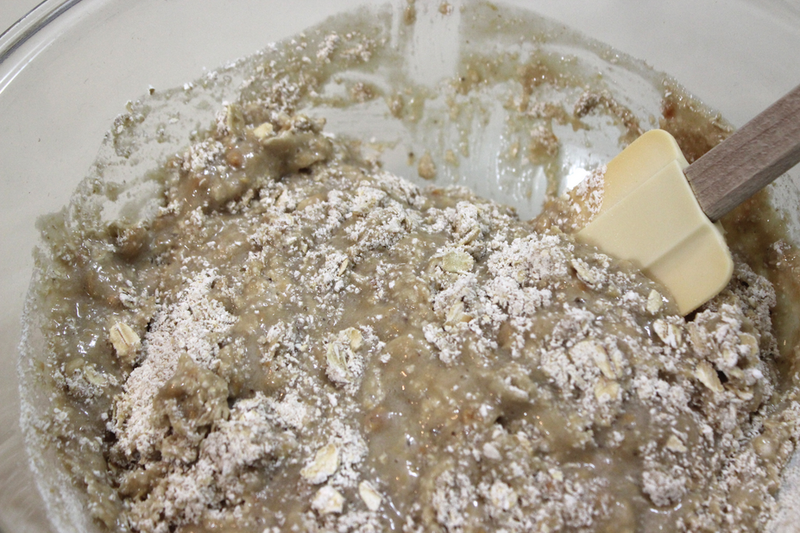 Place oat flour in a bowl and add remaining 1 cup rolled oats. Add baking soda and salt. Mix well with a spoon. 3. 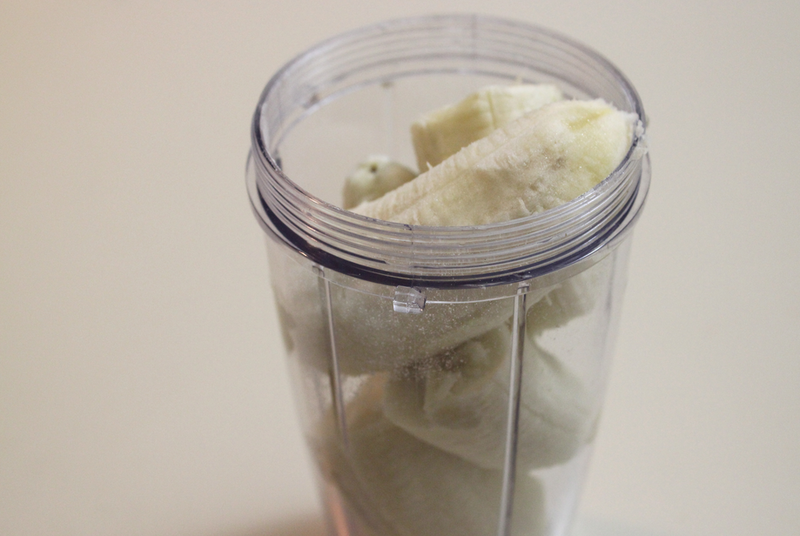 Peel bananas, break into pieces, and place the pieces into blender, along with the 1/3 cup peanut butter and almond milk. Blend on high speed until liquified. Remove from blender, pour into bowl of dry ingredients, and mix gently. Add in nuts and/or chocolate if desired. 4. Pour batter into a lined or lightly greased muffin tray, filling each muffin cup about ¾ of the way full. 5. 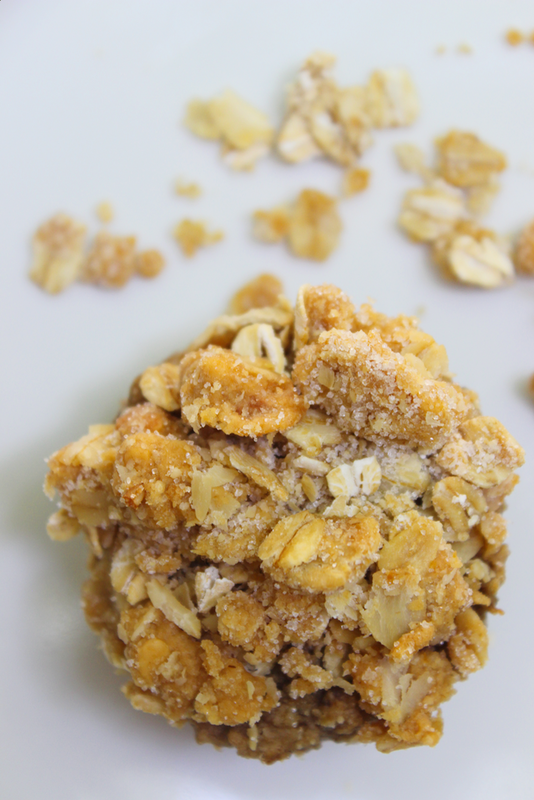 Assemble crumb topping in a small bowl by combining the ½ cup oats, 1/3 cup peanut butter, and ¼ cup sugar. 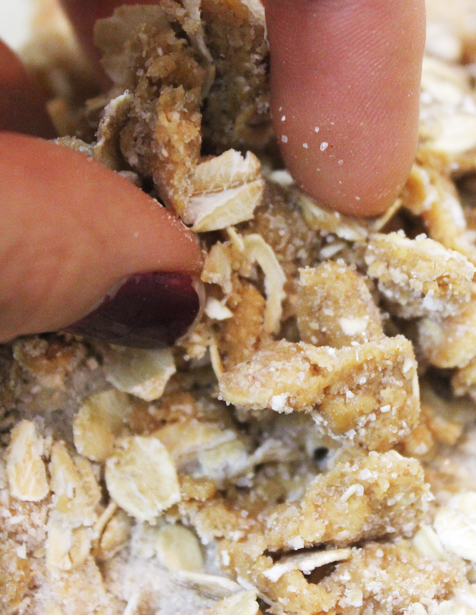 Mix with a fork or form crumbs with fingers. 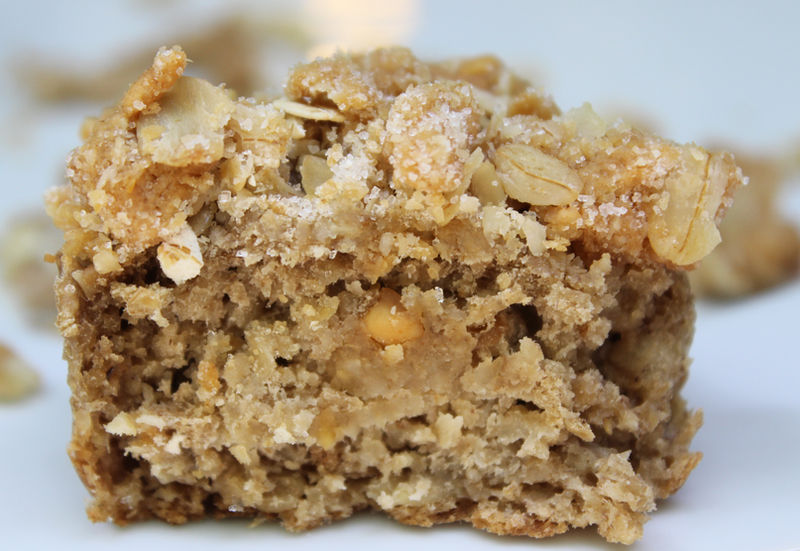 If difficult to form crumbs, add a pinch of flour. This post was sponsored by JCPenney.